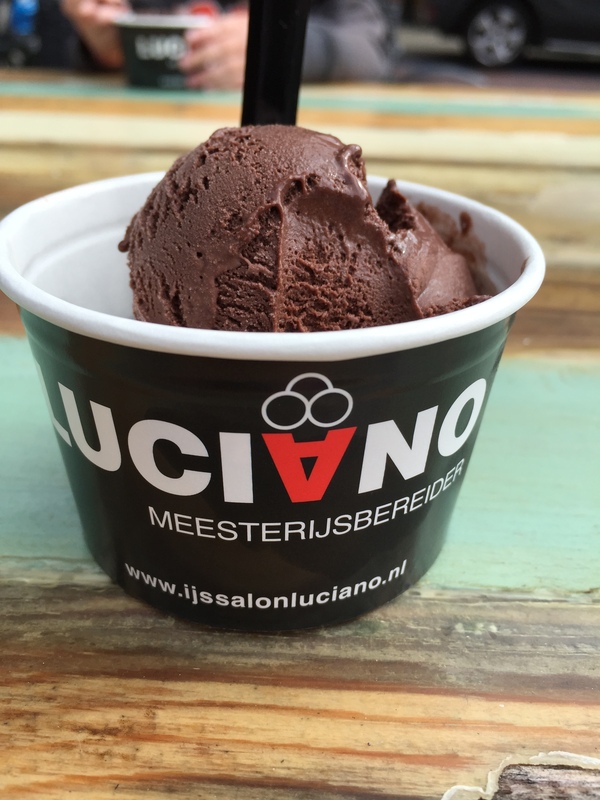 The best ice-cream in Holland? 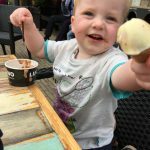 So Holland might not be the first place which springs to mind when you’re thinking of delicious, creamy ice cream in loads of different flavours. But think again. 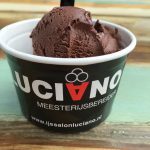 The village of Wassenaar, home to Camping Duinrell has a delicious secret. 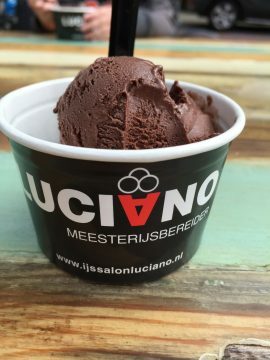 Luciano’s ice cream. It’s a café come ice cream parlour in the centre of town, just a 10 minute walk from the campsite. And believe me, it’s well worth a visit. There are loads of different flavours to choose from – on our last visit in September I went for dark chocolate and mint. 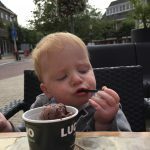 And the ice cream is really, really good. So good, we went back the next day for more! 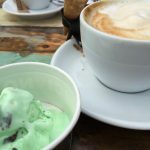 And if you’re really not in an ice cream mood, grab a table in the square outside and order a coffee – it comes complete with a mini ice cream taster cone! Brilliant. 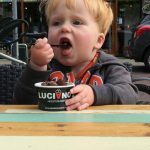 And as you’ll see from the pictures, my toddler twins thought the ice cream was rather good too!